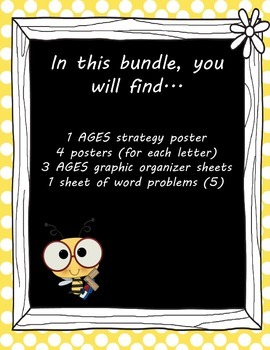 This bundle includes graphic organizers and posters to help teach students to use the AGES strategy to break apart and solve word problems. 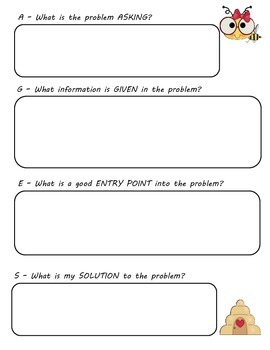 After teaching the strategy, students can use the graphic organizers to help them break apart the problems. 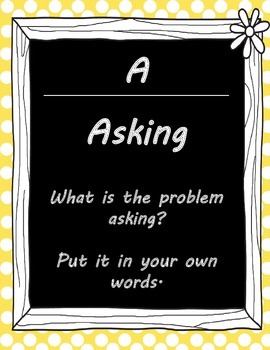 The posters can be hung in your classroom to remind students of the steps they should take. 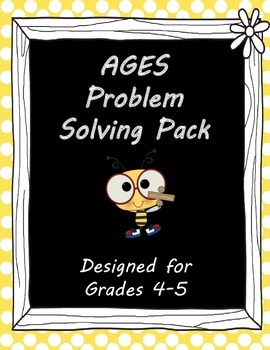 The included word problems are designed for fourth and fifth grade, but the strategy is useful at all grade levels.